The fabulous trio of John McDonald (piano), Scott Woolweaver (viola) and myself (girl singer). We perform mostly music written for us–all 21st century–and also do improvisations at the end of most concerts. Since 2004. 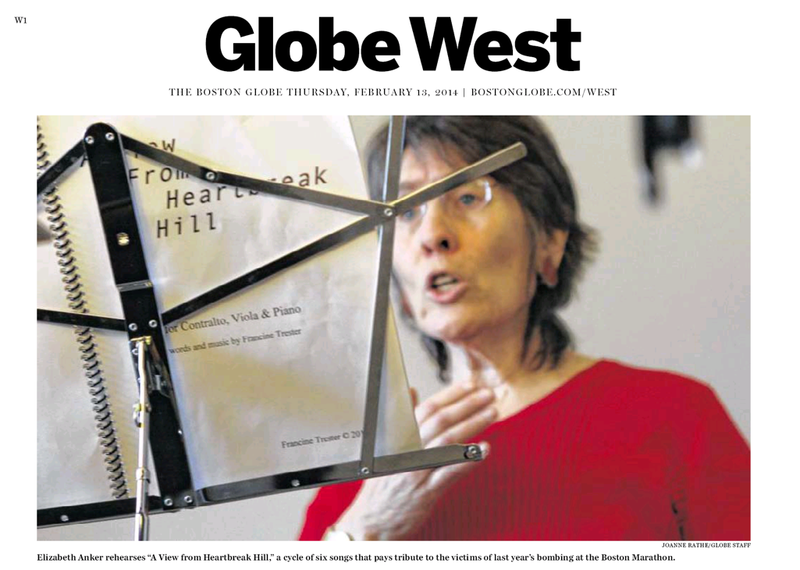 A view from Heartbreak Hill– 1 minute videoThe Boston Globe just did a 1 minute video on our coming premiere. Details in the previous post. 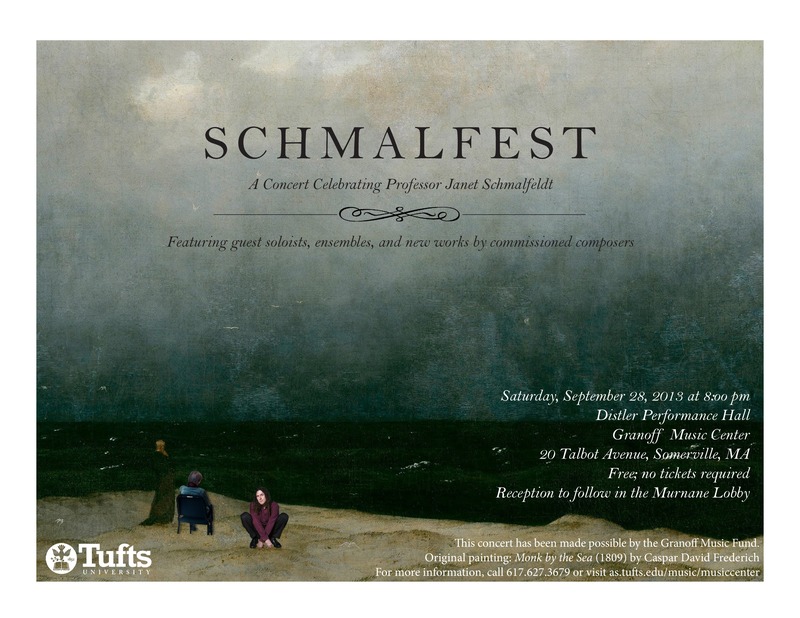 With Lois Shapiro, piano and Scott Woolweaver, viola. And the remarkable Francine Trester shares a bit of her thoughts on the piece. Just yesterday the Platinum Singers performed a concert with the Boston City Singers at the Harriet Tubman House. I hope to have pics and maybe a video later, but I can tell you, one of the “lunch ladies”, a senior who eats a hot lunch at the settlement house every weekday, announced, “This is exactly what we needed!” I got teary when Winnie Lowery read the first stanza of “Lifeline”, the Harriet Tubman song; others were touched by the Burt Bacharach/Hal David tune “What the world needs now is Love, sweet love”. All I know is, we chose the program long ago, but it never is in bad taste to sing about love and courage. Many of the Boston City Singers know the Richard family, as they are based in Dorchester, and Martin’s little sister sings in the youngest group of this chorus. Great kids, great event. What happens when poetry becomes song? Composer and WSRC Visiting Scholar Dana Maiben invites Cambridge poet Martha Collins and singer Elizabeth Anker to compare notes and queries about Collins’s poems, “The Green House” and their musical settings by Maiben, slated for their world premiere at Brandeis February 3rd. 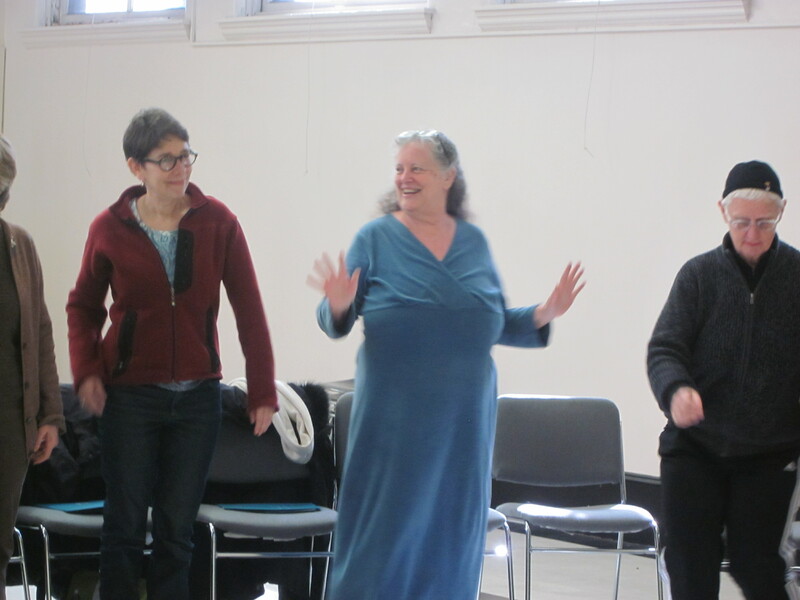 And Thursday, May 2, my newest, shiniest singing group/class at the Boston Public Library’s Jamaica Plain branch, will debut in a (very) short program starting at 7:00pm. What a delight to be able to work with terrific mature singers all around the Boston area and have so much fun doing it. 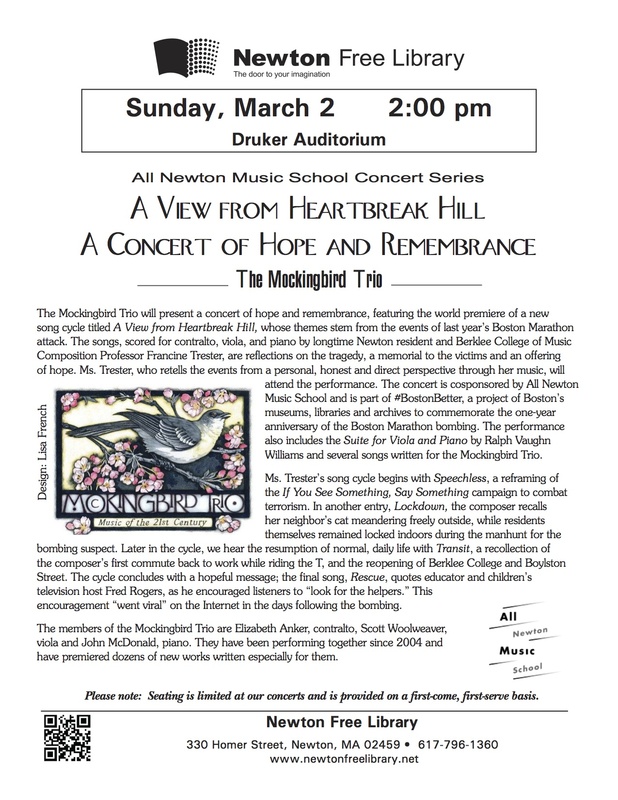 We will perform show tunes and invite the audience to share in some Everly Brothers harmony. Free! 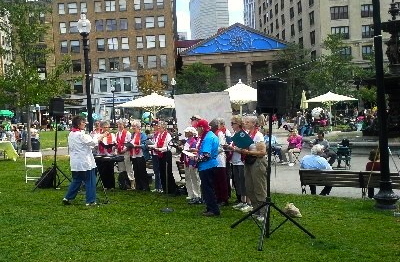 Singing for Seniors will also be at the Wake up the Earth parade on Saturday May 4, at 10:30am, singing/cheering on the folks from the JP Library’s entrance in our first outdoor appearance.